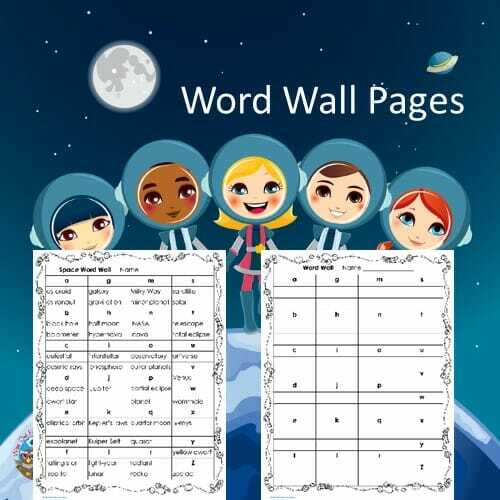 A writing frame is similar to a writing prompt although it is usually several pick and choose pages with a similar theme. 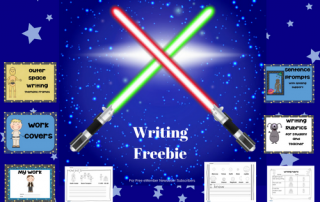 Options may include wider lines, more drawing space, and so on for differentiation in writing class. 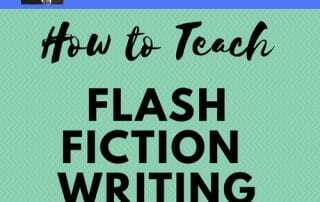 They are both narrative and expository on this blog. 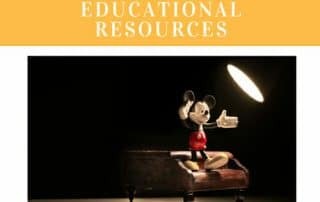 Disney-like Characters Free Educational Resources -- Disney theme characters educational printables and learning activities round-up page. 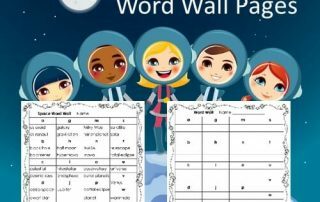 This post has a free printable PDF for kindergarten writing with a space theme. 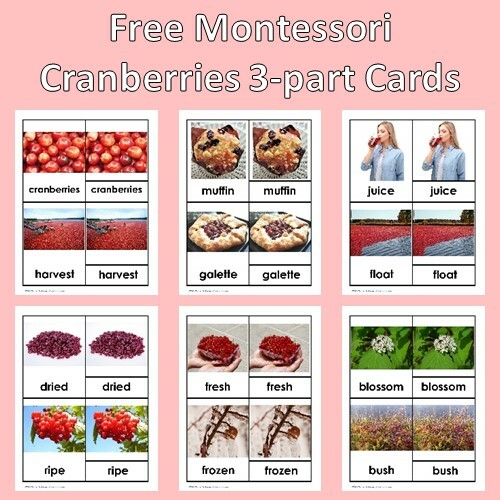 It is available in our free eMembers area. 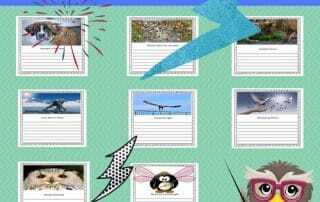 Subscribe to the newsletter for the password. 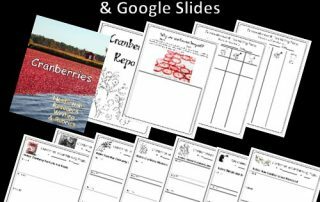 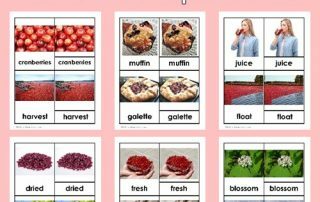 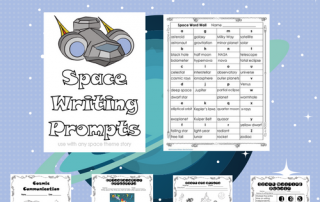 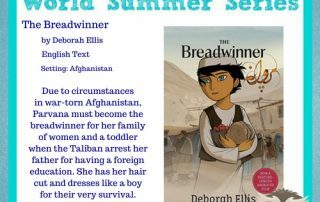 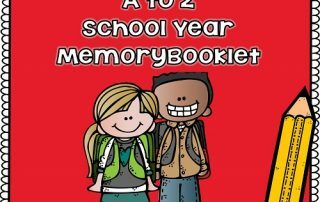 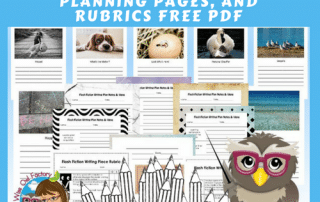 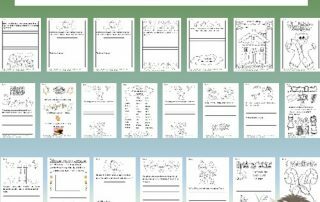 This post describes a space writing freebie which includes a word wall, writing prompts, a rubric, and writing frames to help students develop stories. 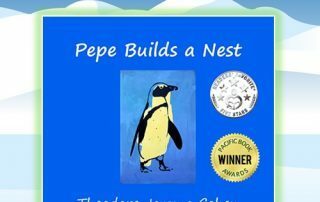 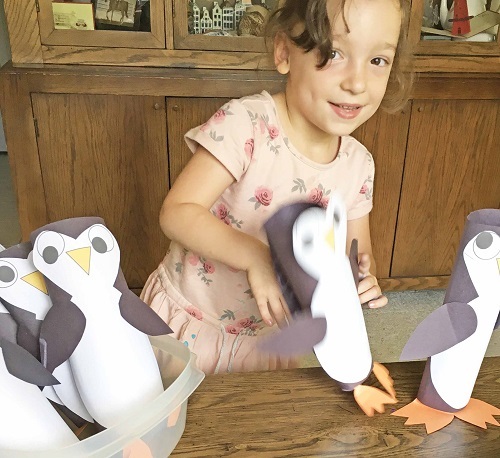 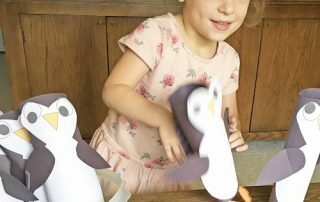 This post has a book review for Pepe Builds a Nest as well as a free educational writing printable. 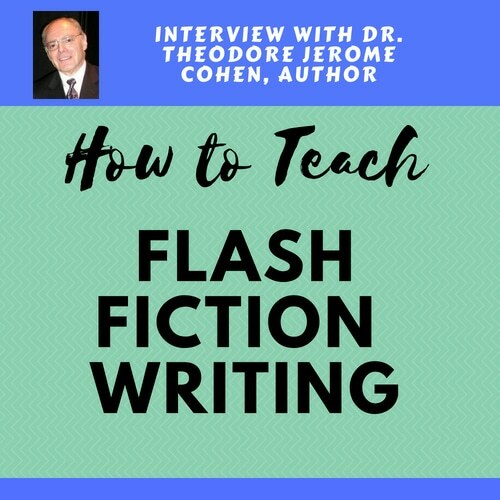 Penguin book by Theodore Jerome Cohen.